If it’s business battles, presidential politics or strategy-speak you crave, these blogs are for you. Playmaker’s Blog™ Personal posts by Playmaker Founder and Chief Executive Alan Kelly. 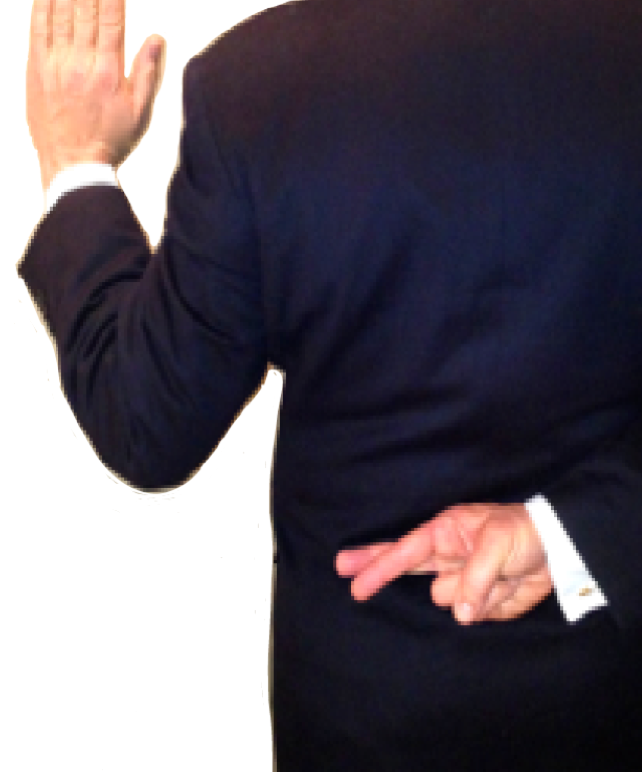 An insider’s take on strategy, from musings to major studies in the industries of influence. Follow @playmakeralan for companion tweets. Decoding Donald™ A nonpartisan code-cracking of strategies of spin and the war between President Donald Trump and the Fourth Estate. An authoritative analysis of the plays presidents run on news media, and vice-versa. 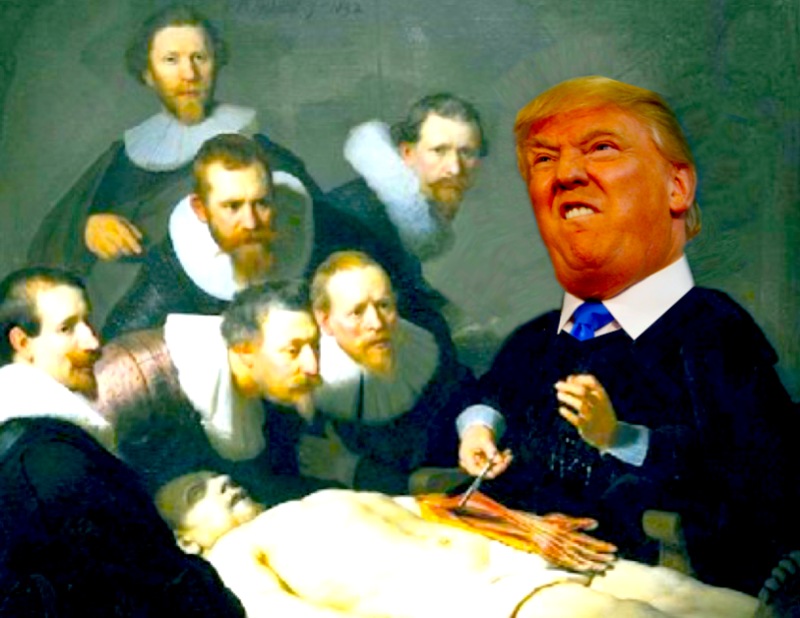 Follow @decodingdonald for companion tweets. 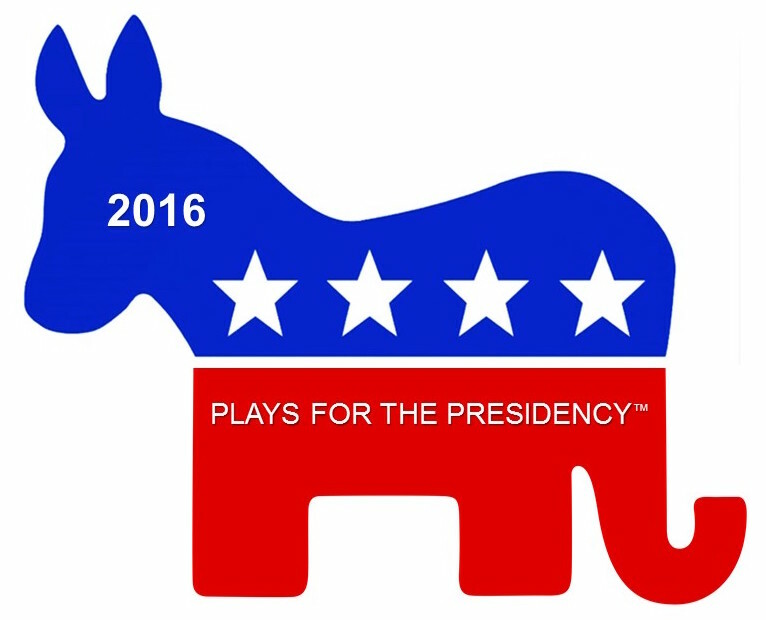 Plays for the Presidency™ Back in 2020! Non-partisan analyses of notable plays by savvy politicos in their 2008, 2012 and 2016 runs for The White House. Features companion podcasts on SiriusXM POTUS. Follow @playmakeralan for companion tweets.